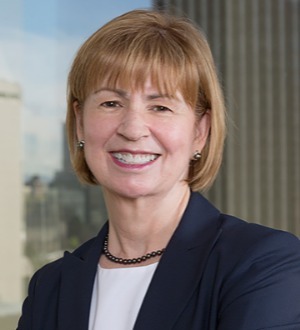 Attorney Elizabeth Michelson has practiced Family Law in Snohomish County since 1980 and is currently of counsel at family law firm McKinley Irvin. She focuses her practice on complex divorce and custody cases and has been recognized within the legal profession and in the community for her exceptional ability in the practice of family law. She is a longtime Fellow of the American Academy of Matrimonial Lawyers (AAML) and was named Family Law "Lawyer of the Year" in 2017 for the Seattle Metro area by Best Lawyers in America. Ms. Michelson has also worked as a mediator and finds the experience and training gives her an advantage in family law disputes. She has also served on the Reduce Family Conflict Committee of the Domestic Relations Commission of the State Judicial Administration Board.